A Certified Luxury Homes Marketing Specialist, Kofi created and managed the sports and entertainment division for his previous firm, The Agency. He was also managing director of their beach cities office and managed the luxury homes division for Keller Williams prior to that. This experience has helped him sell homes and set sales records from the valley to the beach cities, and everywhere in between. He attended and played football at the University of California at Berkeley and later completed his MBA in the Presidential and Key Executive Program at Pepperdine University. He also frequents the other side of the podium as a guest speaker and trainer for the Institute for Luxury Home Marketing. He has always looked to elevate the standard for real estate professionals by acting as a professional business consultant and not just an agent. He has been recognized and awarded for his negotiating, marketing, and sales abilities. 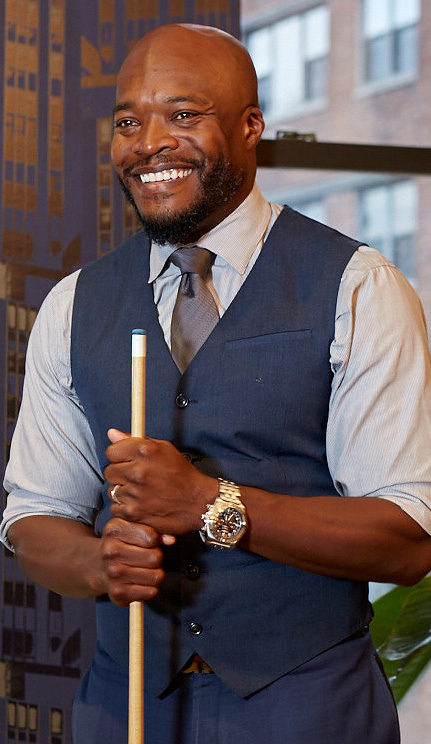 Kofi reached a professional level in sports and successfully worked as an actor for over 10 years. He brings his vast industry contacts and experience to real estate. His understanding of the sports and entertainment niche has enabled him to effectively service professional athletes, entertainers, and distinguished clientele for over 15 years, including clients such as Kevin Durant, Derek Fisher, Iggy Azalea, James Van Der Beek, and Michael Jordan, to name a few. Kofi has been a correspondent on celebrity and luxury real estate for over 100 national television and print media outlets including The Wall Street Journal, Los Angeles Times, Chicago Tribune, CBS, CNBC, NBC Sports Bloomberg, Fox Business News, ESPN, CNN Money, The Insider, and others. He was also a regular featured agent on HGTV’s Selling LA and has made numerous appearances on Million Dollar Listing. Kofi uses this exposure to highlight his team’s listings. His exposure to the national and international real estate markets has enabled him to effectively market and sell properties locally, nationally, and internationally. 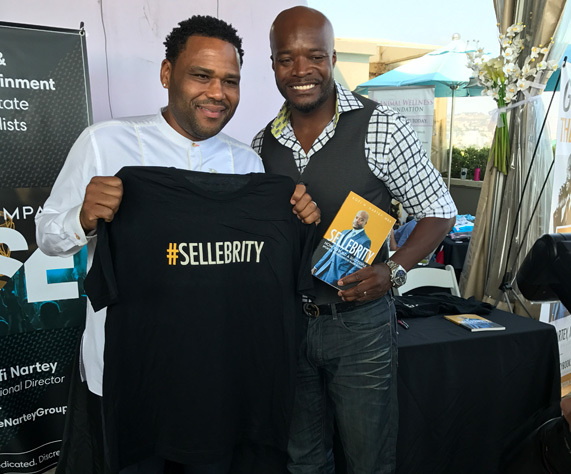 In 2017, his book Sellebrity: How to Build a Successful Sports & Entertainment Based Business became an Amazon best-seller. Kofi is also the founder and Editor-In-Chief of Sellebrity, a bi-monthly digital lifestyle magazine for business professionals serving professional athlete & entertainer clientele. This gives him and his clients unprecedented access to a proprietary database of celebrity and luxury clientele. Kofi believes in honesty, integrity, and fun in business. 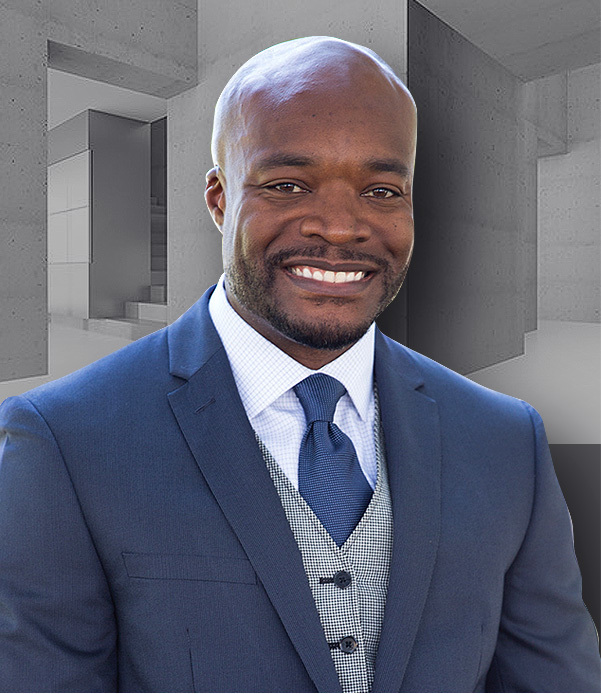 He values building long-term relationships with his clients and prides himself on delivering “a desirably different real estate experience.” He works out of the team’s Beverly Hills office and currently lives in Playa Vista, CA with his amazing wife and two children.